We Have Only Gone And Done it Again! Hello everybody, Firstly I would like to announce that, today, we have been awarded yet another gold award from the lovely people at Practical Motorhome magazine! This award is only possible if our customers take the time to provide a review for us and we really do appreciate that feedback so i would like to thank you all very much. OUR 1ST WILDAX MOTORHOME HAS ARRIVED! This vehicle is in stock and ready to view and purchase right now! want more information on WildAx? Call us on 01493 740 274. We are excited to announce that we have recently taken on a 7th manufacturer. We have been extremely impressed with the level of detail in the construction of these lovely campervans and the brilliantly designed layouts. Their Campervans are built to a very high level of quality and have European Whole Vehicle Type Approval - this gives great peace of mind and strong prices on the used motorhome market. The WildAx motorhome range is fully approved by the NCC - National Caravan Council. This means that the range has been subjected to an extremely detailed and in depth inspection and approval process that compares the motorhomes to all the of the relevant legislation and built quality documentation. WildAx Motorhomes manufacture new campervans using Citroen, Renault and Fiat vans. They have tried to make the ordering process as simple as possible so that you can ensure that you get just what you need from your motorhome. We manufacture a very high specification range from our factory in West Yorkshire with layouts for 2, 3 and 4 berth designs. And now the Ocean Drive has won one of the Industry’s top awards – the UK’s best pop top caravan, according to the Caravan and Motorhome Club. The Eriba Touring range is no stranger to these awards, last year having won top prize for the Eriba Touring Triton 430 60th Anniversary Edition. The Eriba Touring Familia 320 also won the Lightweight Leisure Trailer title. Eriba touring caravans have acquired cult status. They are renowned for their light weight, compact dimensions and low overall height, and their lifting roof and superb road-holding characteristics are positively legendary. These caravans come with an exclusive equipment package which ensures both comfort and maximum safety. Our designers have excelled themselves, however, with the new Ocean Drive and Rockabilly special edition models, which elevate Eriba’s iconic style to a whole new level. 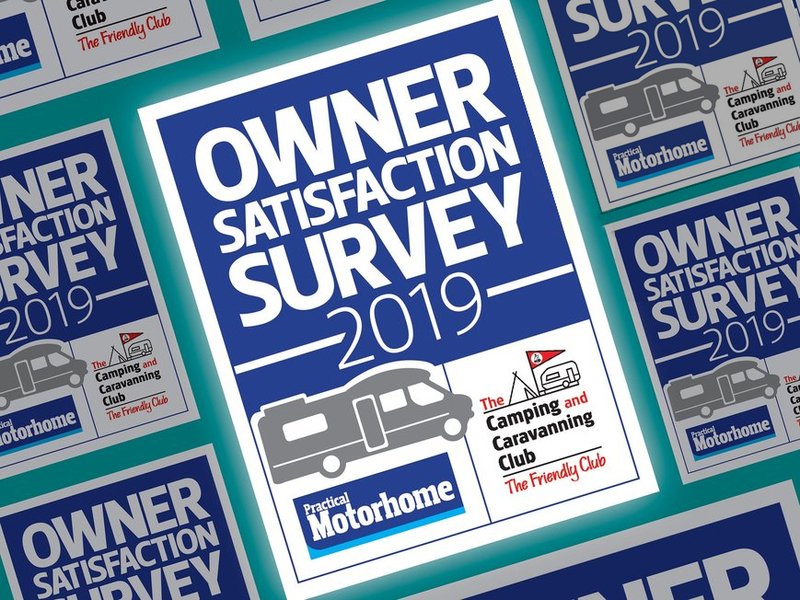 PRACTICAL MOTORHOME OWNER SATISFACTION AWARDS 2019 OPEN NOW! In the Practical Motorhomes Owner Satisfaction Surveys in the past, Becks Motorhomes won the Gold award Twice! And it was all thanks to you telling them what you thought of us and how well we have done. The awards are now open for 2019 ... Please help us to do well again this year. The new Advance range of Bailey motorhomes is made up of six new models with a variety of layouts to choose from. Below we have added all six models and information on each vehicle. Click 'Stocklist' above to see our available Bailey Advance stock. The good news for the Motorhome industry is that it WILL NOT be affected by the DVLA road tax increase for vehicles over £40,000. This is because they are not registered using CO2 emissions. This means that the following rates still apply. MTPLM 3500kg and under - £245.00 per year. Becks Motorhomes have won the Practical Caravan Owner Satisfaction Gold award for supplying new Motorhomes for the 2nd year running !! please click link below to see more information. Becks Motorhomes will also be trading at the Motorhome and Caravan Show which takes place at the NEC, Birmingham, B40 1NT In October and February every year. Please come to visit us on our usual Stands Bailey, Burstner, Hymer and Adria. 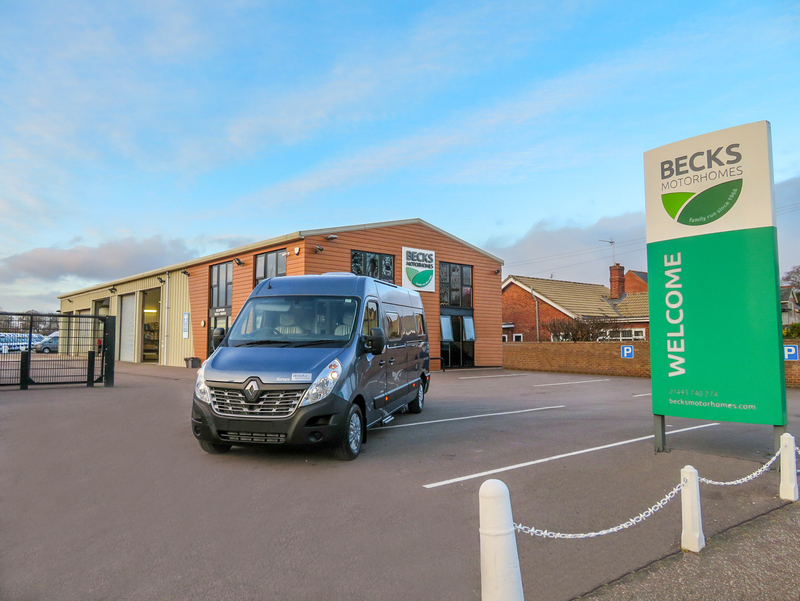 Becks Motorhomes will also be trading at the Motorhome and Caravan Show which takes place at the NEC, Birmingham, B40 1NT In February and October every year. Please come to visit us on our usual Stands Bailey, Burstner and Hymer.